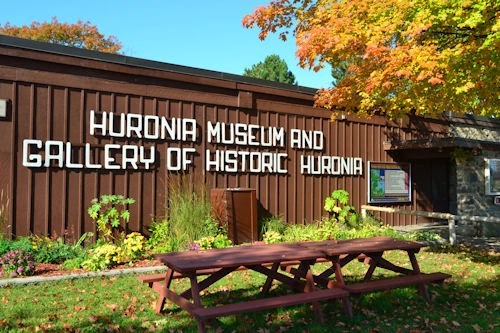 Huronia Chapter - Ontario Archaeological Society: March 12th Huronia chapter members meeting. March 12th Huronia chapter members meeting. Please be advised that our guest and presenter, Chris Dalton, will be unable to attend our meeting this evening due to weather conditions in his area. 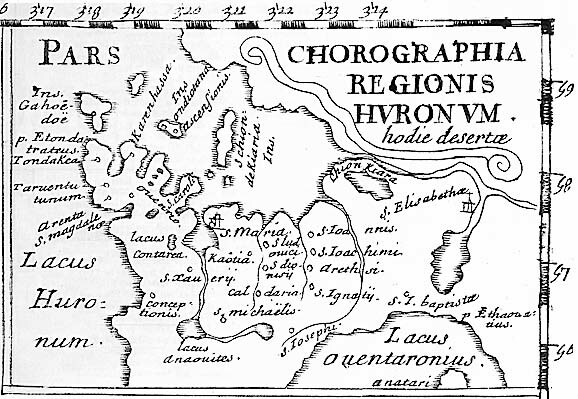 Our meeting will still take place regardless as we have other business to attend to and have been offered a brief fill in presentation on the great lakes by Peter Thor. Our numbers will be down but we will proceed with the meeting. At this month's meeting we are pleased to welcome Chris Dalton to our meeting.